City Acres Market is expanding! Our brand new Pine Street location will give you everything City Acres Market Williamsburg has to offer and so much more. We will return with a wide assortment of fresh and quality goods, delicious prepared foods and a variety of specialty items. Although we are proud as a peacock of the City Acres formula, there is always room for improvement. 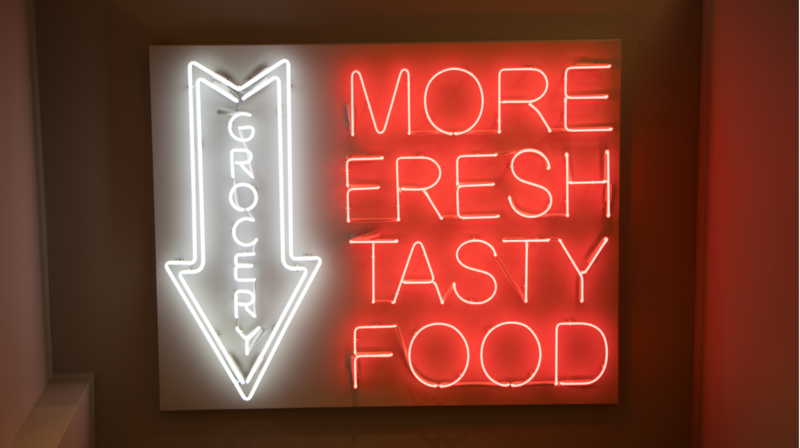 Our new location will therefore not only house a full service supermarket, but will also be home to a beautiful food hall where a number of amazing vendors will have their produce on display. More diversity, more cultural influences and more delicious foods. New vendor Vanessa’s will blow you away with their amazing Chinese delights and the guys from Artichoke pizza are ready to serve you steaming hot crispy goodness. Furthermore, we are proud to announce that 70 Pine will offer an extensive selection of vegan goods, as vegan experts Cinnamon Snail and Beyond Sushi will open up shop in our food hall. Our friends from Juice Brothers will join the party too, ready to press fresh cold juices and whip up the most delicious smoothies.